There is a lot of information available on the internet. 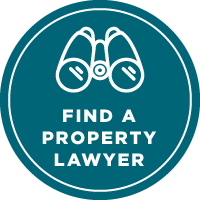 If you are doing your own research on anything concerning property, you need to ensure the information you are getting is accurate, up to date and relevant for New Zealand circumstances. The Building Officials Institute of New Zealand can help you find an Accredited building surveyor. Free legal help throughout New Zealand. The CAB helps people know and understand their rights and obligations. The Earthquake Commission invests in natural disaster research, education and provides insurance to residential property owners. They publish a comprehensive bank of resources. An independent government agency that regulates the New Zealand real estate industry. It has set up an information website for people buying or selling a property. Independent knowledge hub empowering buyers, sellers, investors & home owners.